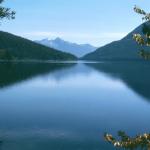 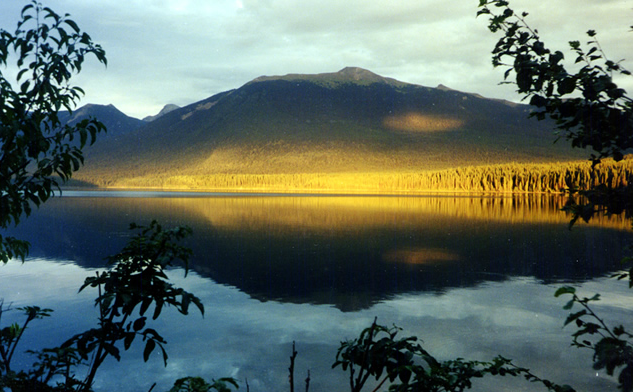 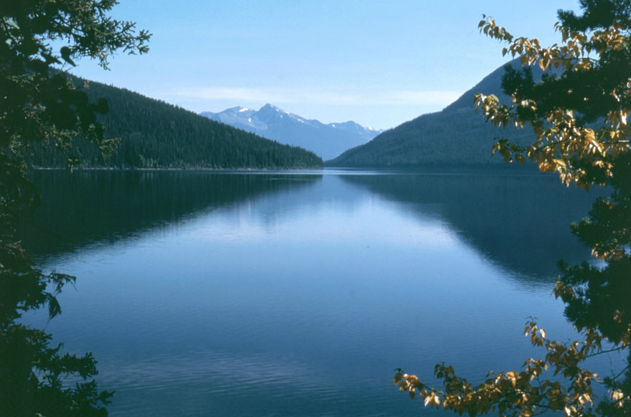 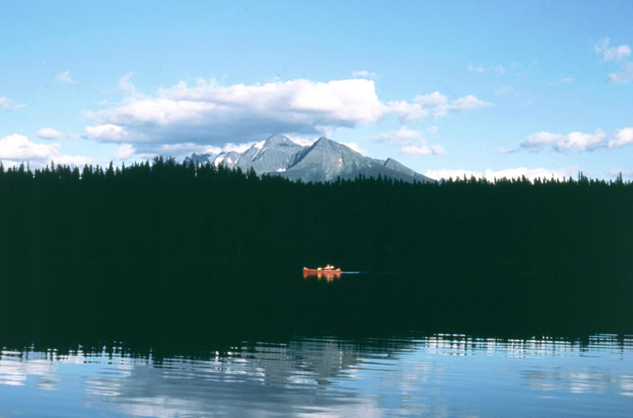 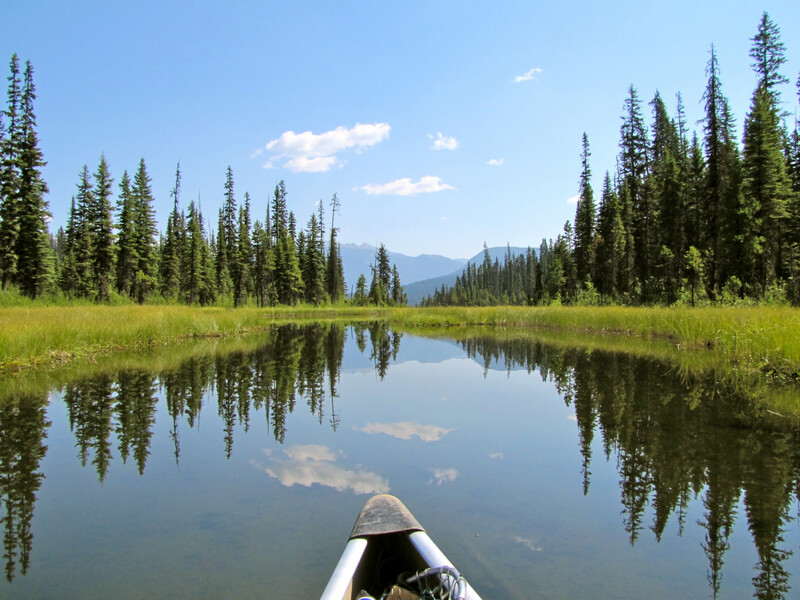 The world-renowned Bowron Lake Canoe Circuit encompasses a 116 km chain of lakes, waterways and connecting portages. 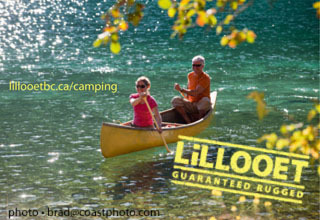 Canoe and cart rentals now available. 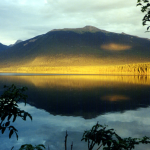 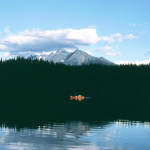 25 front-country campsites, approximately 54 wilderness campsites along canoe circuit. 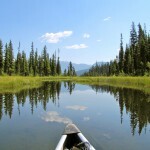 27 km from Barkerville on a wide, well-graded dirt road.